TUT.by predicts that six candidates from the opposition will run for the Belarusian presidential elections in 2020. Lukashenka’s alliance with China helps to avoid binary confrontation with Russia and the European Union. Russian media have increased blaming Belarus for infidelity amid the introduction of the 30-day visa-free period. 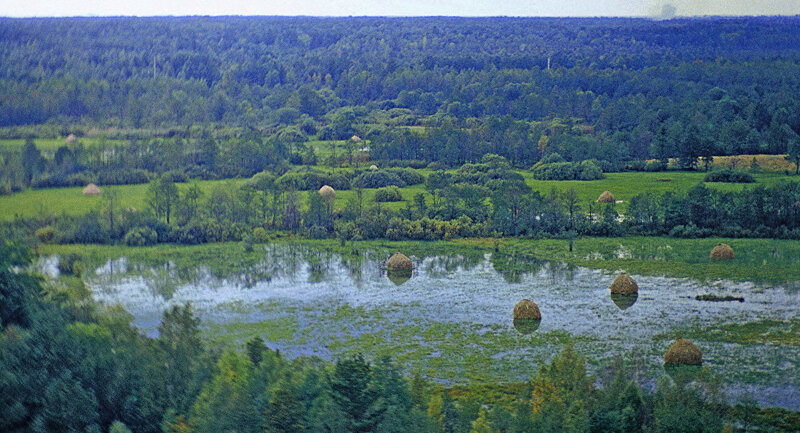 World Bank names three chronic diseases of the Belarusian economic model: the lack of sustainability, imbalance, and inefficiency. Belarusian business recognizes improvement of conditions in 2018 in almost all spheres. British Professor of Economics, Anthony J. Evans creates Minsk travel guide. Belarus climbs to the 38th position in E-Government Development Index (EDGI). Who Will Go To Presidency in the Next Election? – Artiom Shraibman, TUT.by, draws up a list of candidates who will probably run for Belarus’ presidential election in 2020. The first candidate will be the incumbent president if to exclude force majeure. Roughly six more candidates from the opposition and other forces will be also nominated. The journalist notes that in recent years the leadership of the opposition has been almost completely upgraded because immovable leadership leads to stagnation. How did Belarusians react to the Freedom Day? – Thinktanks.by received the results of the research conducted by the Belarusian analytical workshop (Warsaw) on how the Belarusians reacted to the celebration of Freedom Day (25th March). 21% of the respondents believed that March 25 had to be a state holiday, 32.8% disagreed with it, 44.3% did not have their own opinion on this matter. 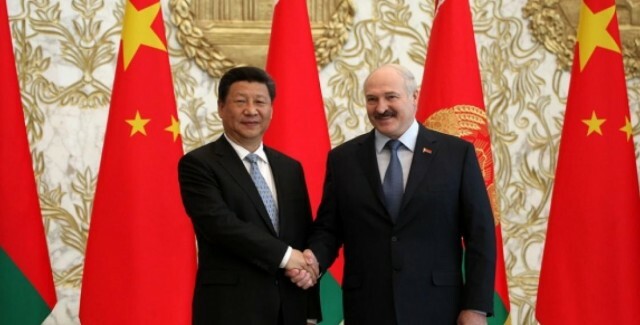 Belarus: A Chinese Solution? – Tomasz Kamusella, New Eastern Europe magazine, Lukashenka’s skilful navigation in between Russia and the EU suddenly gains another dimension as the Belarusian strongman opens up his country to China. The previously binary choice will become fuzzier with this novel ‘triangulation,’ making it more difficult for one of the prospective three partners to put Belarus in place. Belarus Opening up to the World Amidst Russian Accusations of Disloyalty – Grigory Ioffe stresses that one can hardly point to a more obvious sign of Belarus’s desire to open up to the world than the introduction of the 30-day visa-free period. This new step is occurring against the backdrop of Russia’s sour relationship with the West. Russian publications ever more frequently accuse Belarus of infidelity. Belarusian Economy was Diagnosed. Will It be Cured? – Naviny.by overviews a comprehensive study of the World Bank that names three chronic diseases of the Belarusian economic model: lack of sustainability, imbalance, and inefficiency. 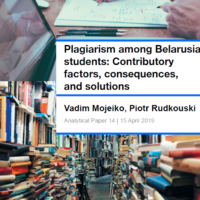 Over the past quarter century, the economic model of Belarus has not changed significantly, characterized by a high state presence, and showed different results. 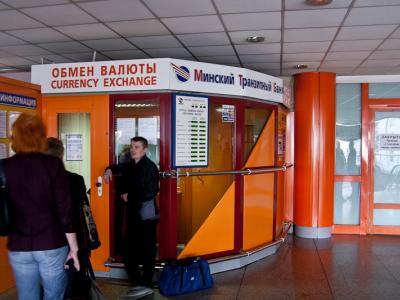 Mandatory sale of the currency is abolished in Belarus, according to the presidential decree signed on July 31. 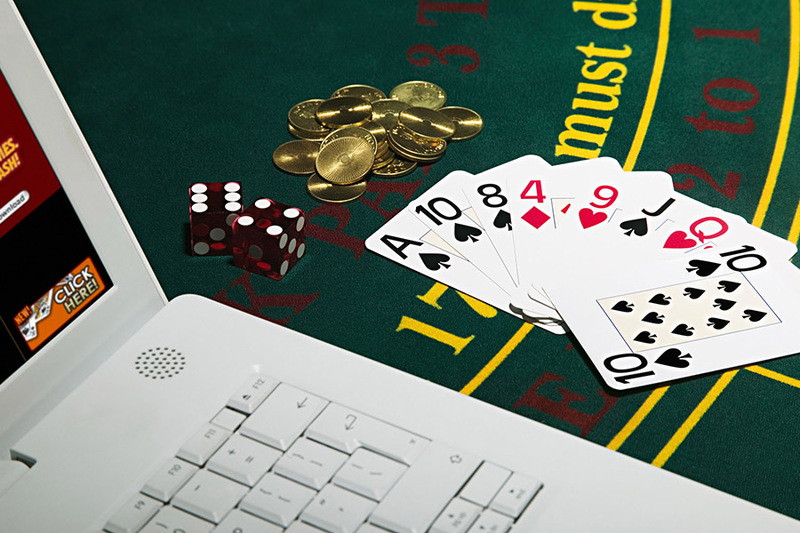 The decision was made ‘in order to liberalize foreign exchange relations and stimulate business activity’. Belarusian business recognizes the improvement of conditions in 2018 in almost all spheres. This is a finding of the study Liberalization of Conditions for Business conducted among 409 small and medium-sized enterprises. The study was commissioned by IPM Research Center and conducted by MIA company. During 2010-2018, the main barriers to business remain high taxes and unstable legislation. Reformists in the government strengthen the private sector confidence in the state when it comes to the national currency and economic policy, which manifested in GDP growth. Meanwhile, the Belarusian authorities fear the consequences of comprehensive economic reforms, mainly due to the lack of clear signals from the Belarusian population that it is ready and accepts reforms. Low official unemployment level – According to the International Labor Organization, Belarus is on the 4th place in terms of unemployment, which corresponds to one of the lowest levels in the world. However, the rating takes into account the official unemployment in Belarus – 0.5%. The situation in the Field of National Security and Defense of Belarus. June 2018 – In its monthly monitoring, Belarus Security Blog notes that the special services finally made public the cases of violations in the health sector. The experts believe that the reason is upcoming presidential elections. Belarusians observe a PR campaign to raise the ratings of the government and personally Lukashenka as a fighter against corruption. Civic Control Over the Army. Basic Provisions – Belarus Security Blog outlines a model, which proves the need to strengthen civic control over the military forces. This is particularly urgent for nations that recently freed from totalitarianism and need a radical revision of the relationship between civil society and the military towards their democratization. The related situation in Belarus is considered. Trump and Putin’s Meeting in Helsinki: Issues for World and Eastern Europe, Recommendations for Belarus – In his analytical note, Yauheni Preiherman notes that the Russian-American summit in Helsinki is a missed opportunity for security in Eastern Europe. With any developments, Minsk should continue its own search for possible points of contact and formats for coordinating the interests of global and regional players. 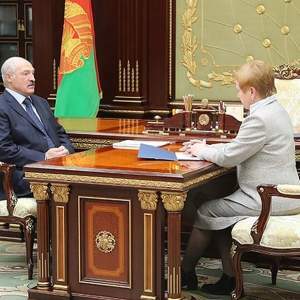 Belarus’s Second Front: Is Lukashenka Really Afraid of Russia? – Artyom Shraibman, for Carnegie Moscow Center, notes that in the past few years, Minsk has started citing Russia as its main threat. It is an open question whether the Belarusian authorities really believe the Kremlin poses a threat to the country’s sovereignty, or whether they are simply attempting to dress up their usual repressive behaviour in pretty packaging for the West. Travel Guide to Minsk – British Professor of Economics, Anthony J. Evans describes his impressions upon his visit to Minsk. Military uniform is everywhere, tractors roam the streets. And the absence of a democratic transition casts an intriguing shadow of communist rule. But the city is vibrant, affluent, and spotlessly clean. It feels more like a Baltic city break than an Eastern European industrial wasteland. Belarus takes the 80th place in investment attractiveness. According to the International Business Compass 2018, Belarus for the year has improved its position by 7 points and bypassed Russia and Ukraine, which take 95th and 131st places respectively. Belarus climbs to the 38th position in E-Government Development Index (EDGI). The country has moved 11 positions up to make it to the top 40 countries in the Very-High-EGDI level group for the first time. The UN E-Government Survey is compiled for 193 countries every two years.